Dino Masson has been a coach and kinesiologist since the year 2000. He has successfully trained thousands of people around the world. 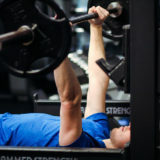 He has traveled a lot in his life, and this has allowed him to gain knowledge about training and motivation that make him a unique and motivating person. He is now proud owner of YUL Fitness and with his team, his goal in life is to transform as many people as possible into better health, by training smart! Dino likes to push his customers further than they think possible. He believes in them. He knows what they are capable of, even if they do not imagine they are going so far, and with such success. His philosophy is long term. There is no easy way. There is only one way of growth and self-improvement. Dino’s coaching and motivational skills are very diverse, and since he’s been coaching for almost 20 years, his experience allows him to guide his clients and coaches to high levels. Basic and high level physical training, kettlebells, high intensity, posture, power, stability and gradual physical transformation, nothing has secrets for him. His insatiable curiosity makes him an eternal searcher for the best self-improvement solutions, both mentally and physically. 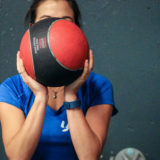 Ready to train with Dino Masson? Contact him now to make an appointment! Dino has traveled the world to discover the best training and motivation methods. He has trained thousands of people since then and worked in the early 2000s in major fitness centers, and honed the art of private training. In 2005, he graduated with a degree in Kinesiology. He founded YUL Fitness, his private training studio in 2013, because he believes that a support and motivation system is the key to success and sustainable health. 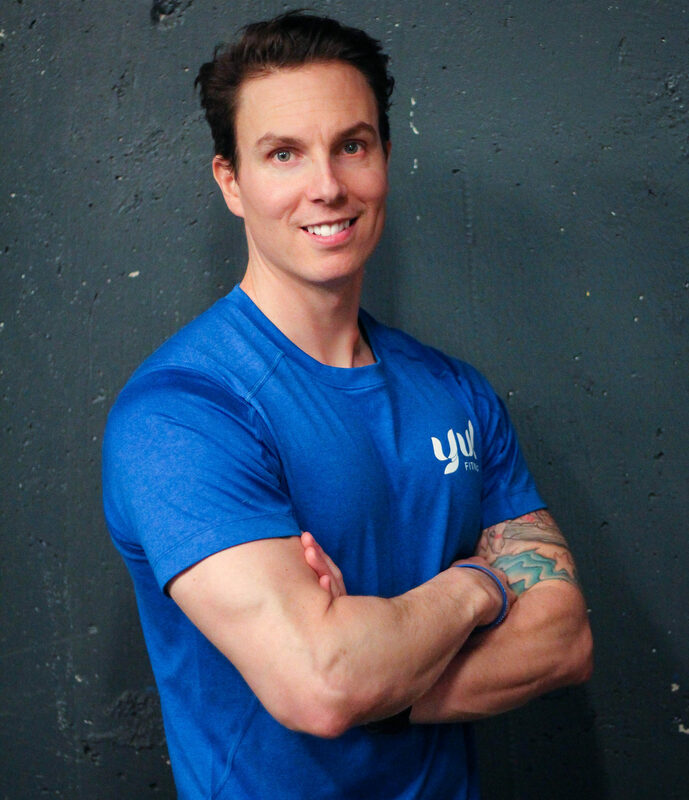 Discover the mission of YUL Fitness and get to know our coaches. For personalized and fast service, register directly online. Come visit the private training studio and meet our coaches. Rights reserved to Yul Fitness.